The stated goal of Arizona’s Project SAFE (Swift, Accountable, Fair Enforcement) is to quickly and proportionally address illegal behavior, primarily drug use, so that clients will ultimately reduce their criminal behavior and successfully complete probation. 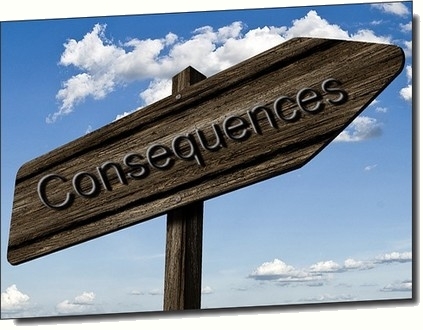 Swift and certain punishment for violating the terms of probation sends a consistent message to probationers and affirms that there are consequences for illegal behavior. Research has shown that a quick response to a violation of probation is vital in shaping future behavior.